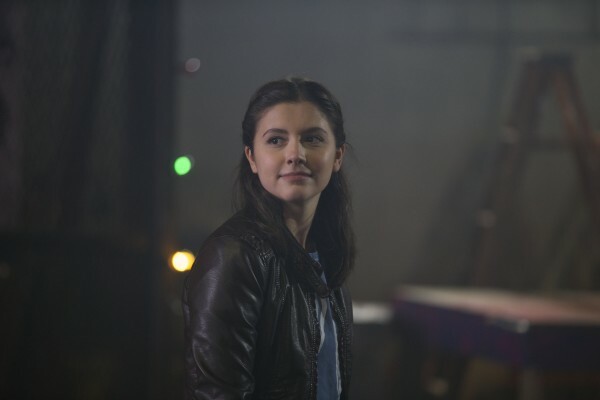 If you’re a fan of the Canadian teen drama Degrassi, which introduced the world to mega stars like Drake, Nina Dobrev and Shenae Grimes, then you likely know all about 19-year-old actress Ana Golja. 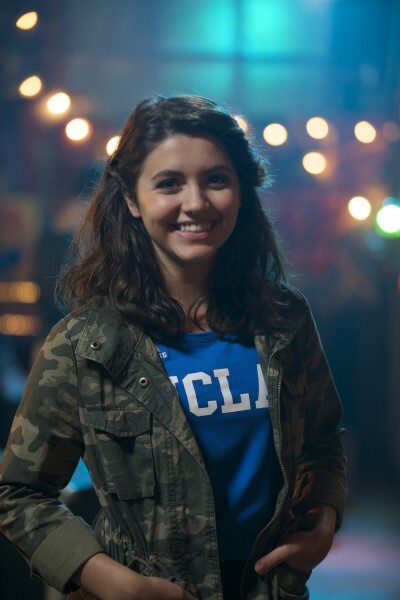 Ana has spent the last few years playing sassy high-schooler Zoe Rivas on the show, navigating her way through friendship, boy drama and the struggles of growing up in the digital age. We were lucky enough to get to chat with the talented rising star this week, to learn what she’s all about! Although Full Out is Ana’s first major movie, she already has nearly 10 years of singing, dancing and acting under her belt. Her passion for performing was ignited when she was just nine years old, sparked by a certain curly-haired redhead. “I was a huge fan of Shirley Temple. I absolutely adored her and all of her films. She was the reason I started dancing and performing.” And just like Shirley, Ana wanted to do it all. 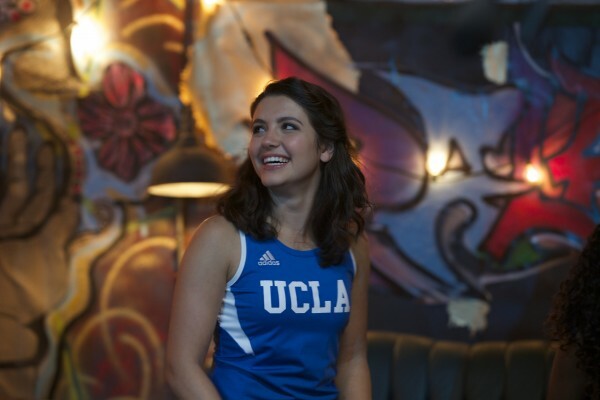 “I was always interested in being a triple threat,” she tells us, adding with a laugh, “I’m clearly not ambitious!” You’ll even hear Ana’s amazing vocals in the feature song “Feel So Good” from the Full Out soundtrack. Friday, September 11 at 7:30 p.m.
Saturday, September 12 at 12:00 p.m.
Sunday, September 13 at 10:30 p.m. and 10:00 p.m. Check out the trailer for Full Out below and get excited to start watching!